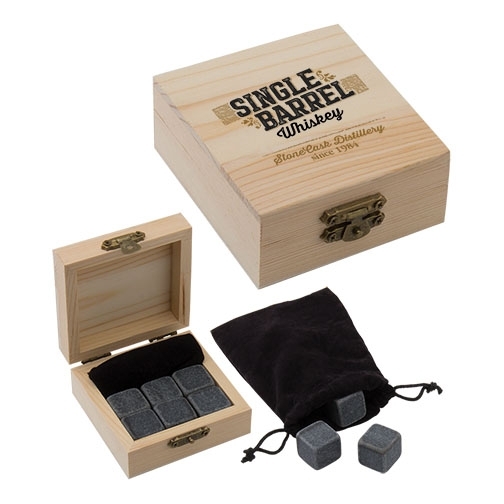 This rustic coaster is made of durable rubber wood, accented with a grooved edge and a stainless steel bottle opener on the bottom. 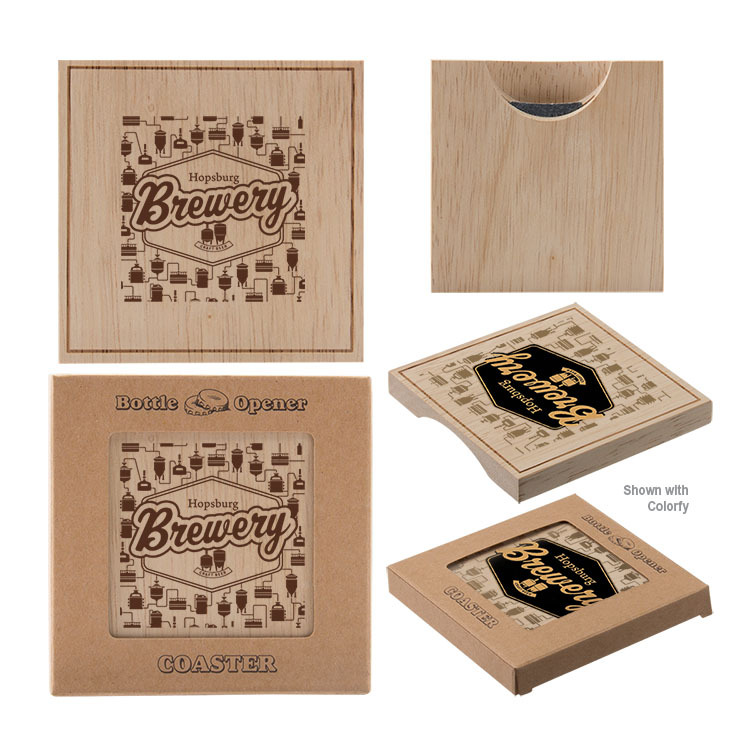 Ideal for breweries, cafes and restaurants, this coaster is sure to wow your customers. 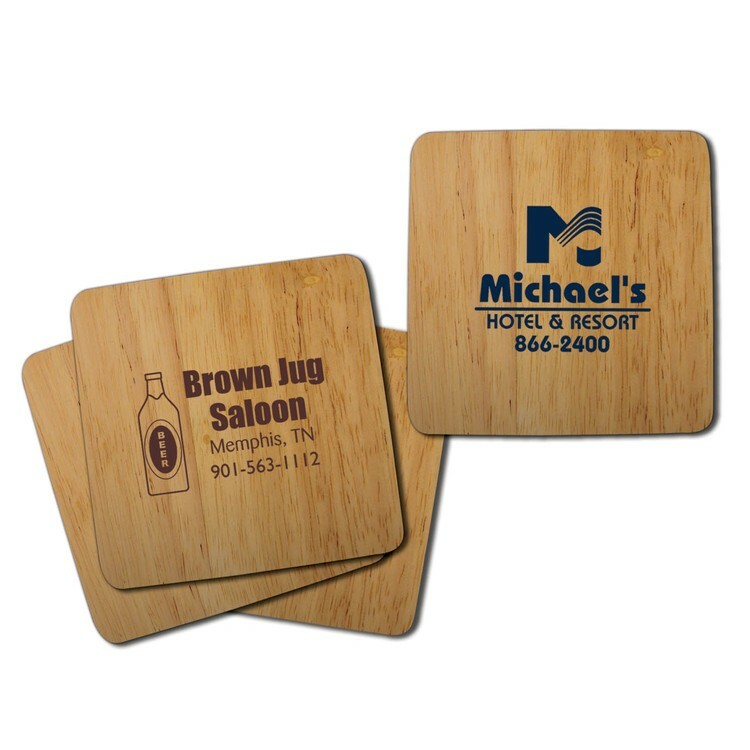 Opt for a tone on tone imprint for a natural look or a Colorfy, full color, decoration to really make your brand pop. 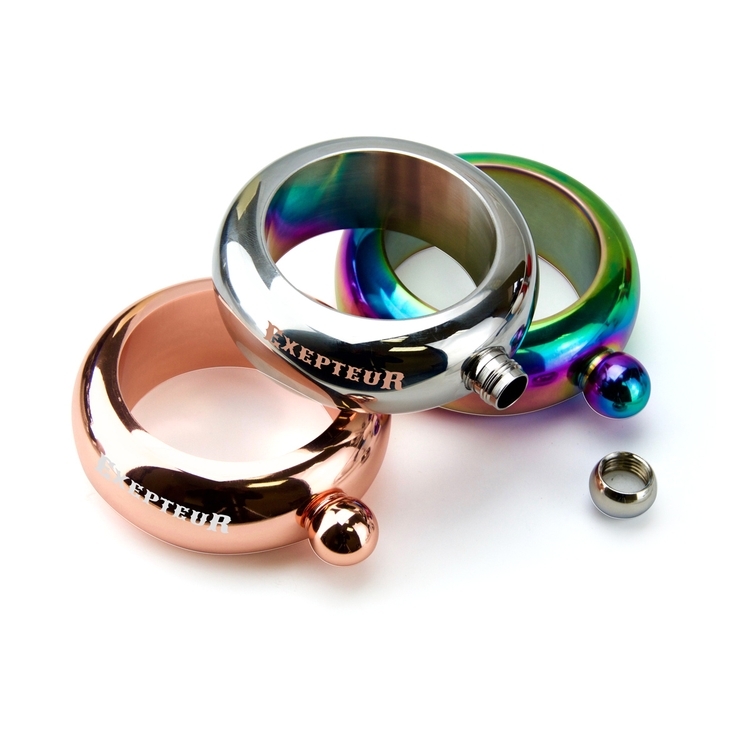 This stainless steel bangle holds 3.5oz of your favorite alcoholic beverage! 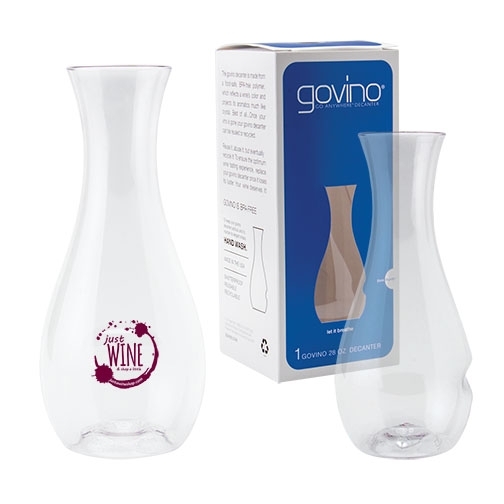 Trendy and functional! 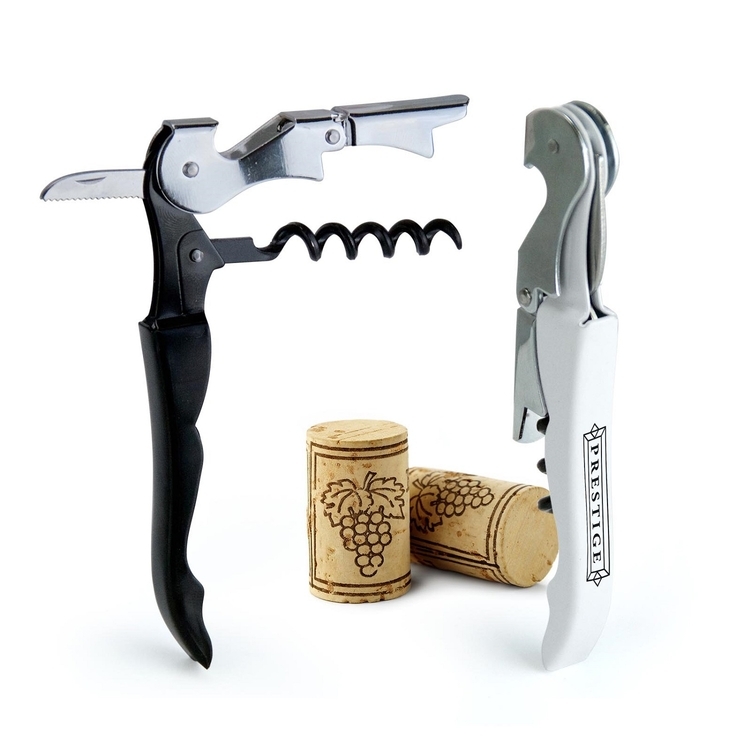 This 10-in-1 multi tool includes a muddler/reamer, channel knife, 1/2oz and 1oz jiggers, zester, knife, stirrer, strainer, corkscrew, and bottle opener. 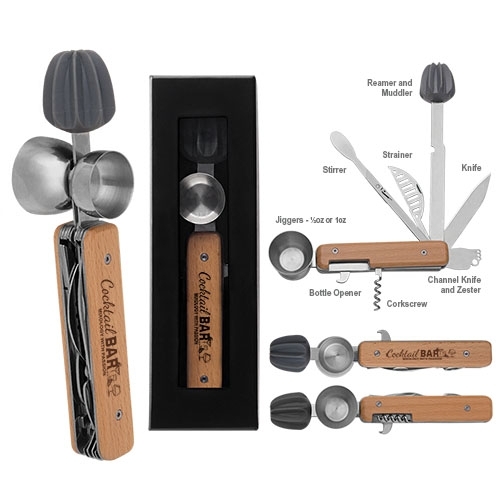 Made with a beechwood handle and stainless steel tools. 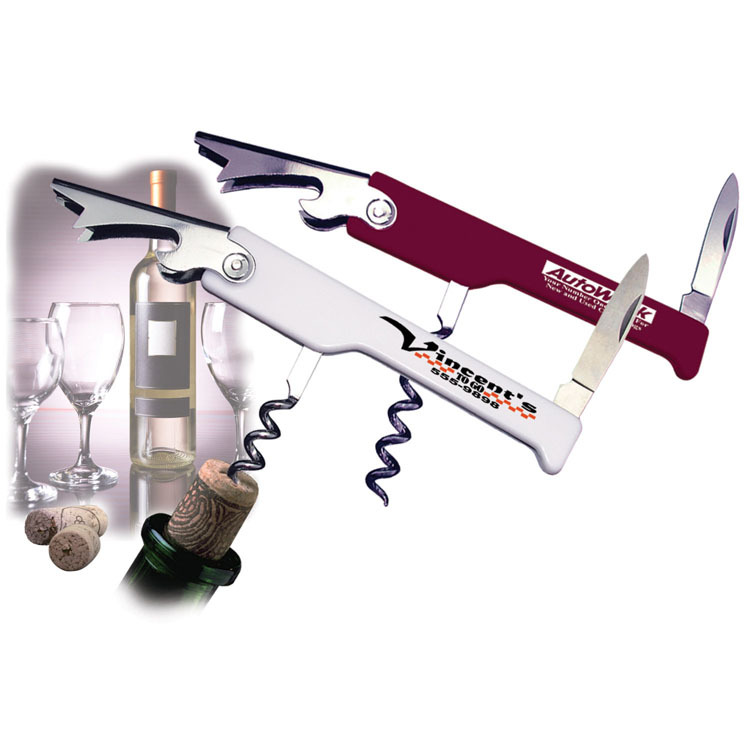 FDA approved for everyday use in the kitchen or event! 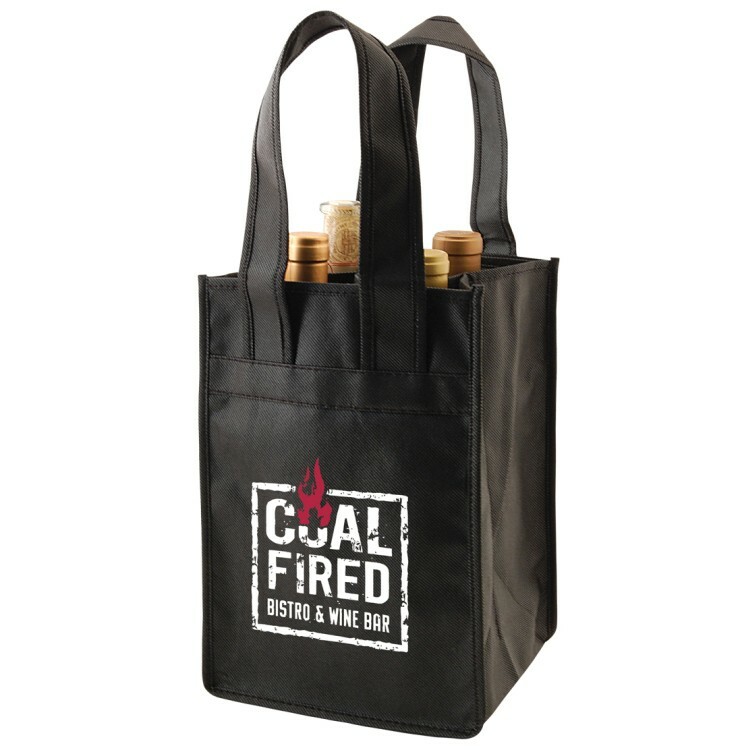 Enhance a winery branding message with this wine bag! 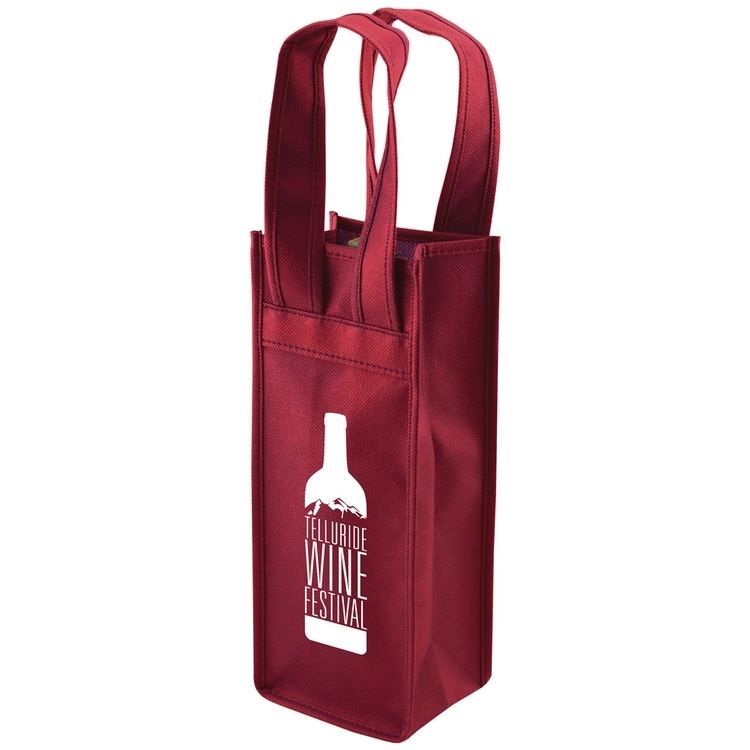 Made from 100 GSM non-woven polypropylene, this 6 bottle wine tote bag accommodates wine bottles of various sizes. 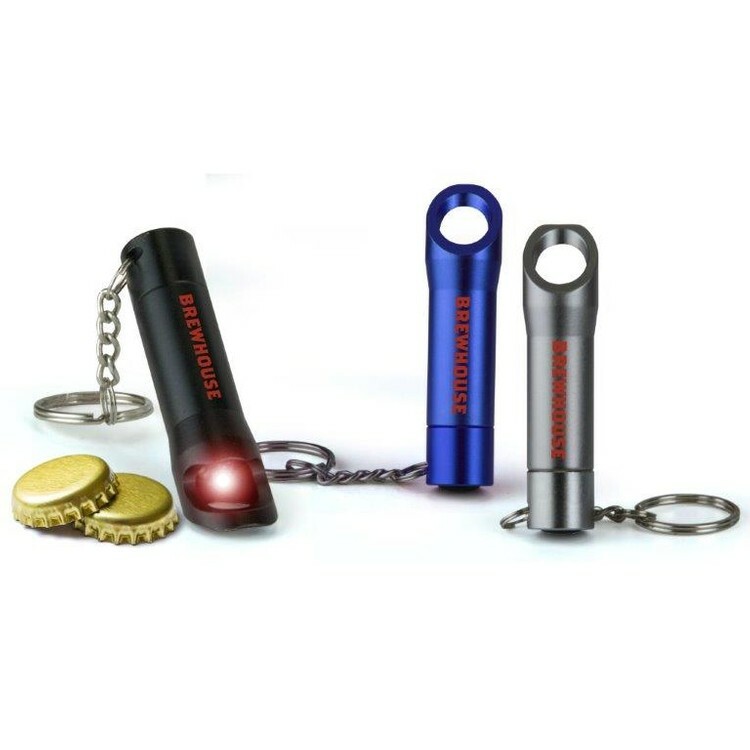 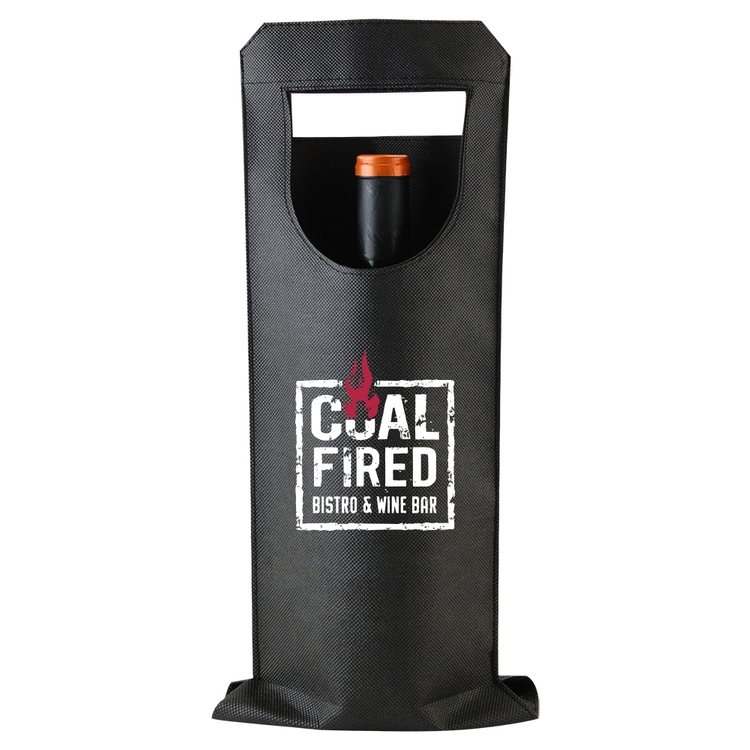 Perfect for wineries, liquor stores, giveaways and more. 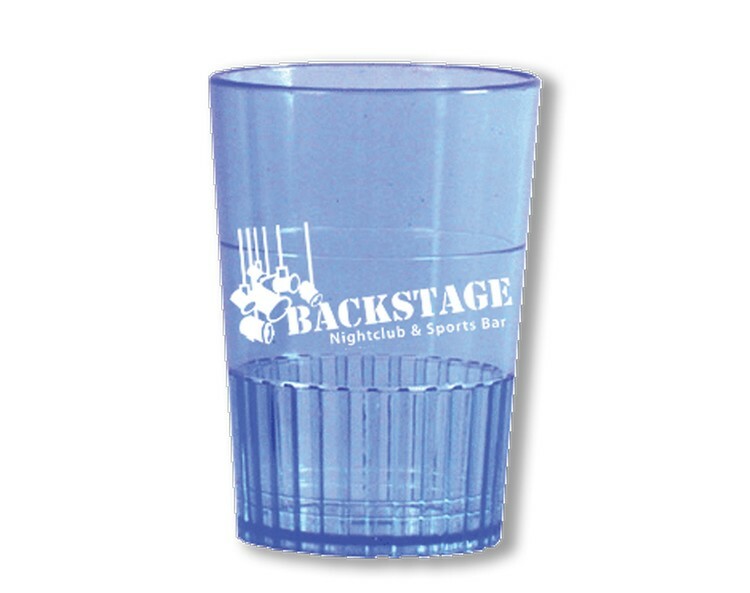 OPTIONAL PLASTIC BOTTOM INSERT AVAILABLE! 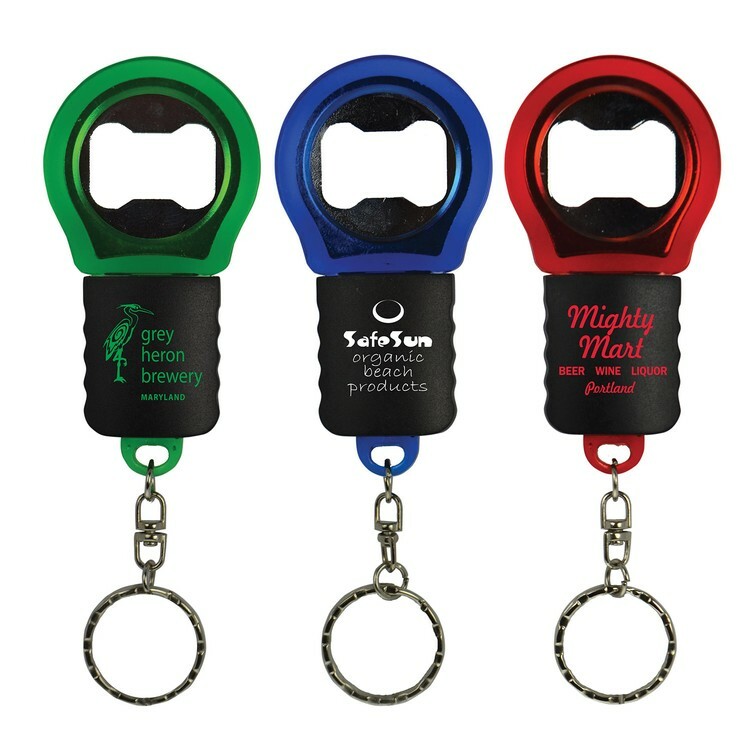 Charge: $0.30 (c) per insert. 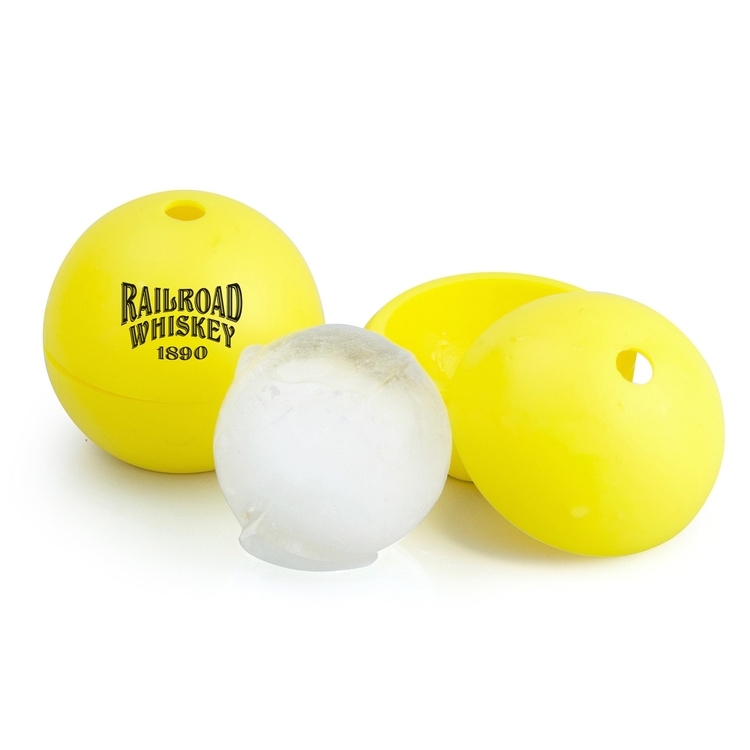 Fill this silicone mold with water & create round ice spheres perfect for your lowball whiskey or bourbon For best results, fill with hot water and freeze! 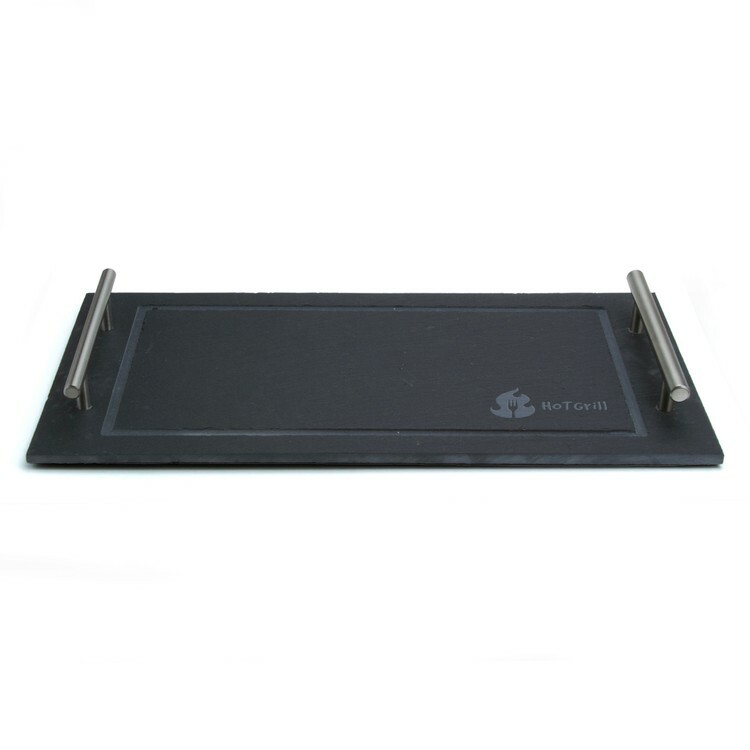 Slate serving tray with handles. 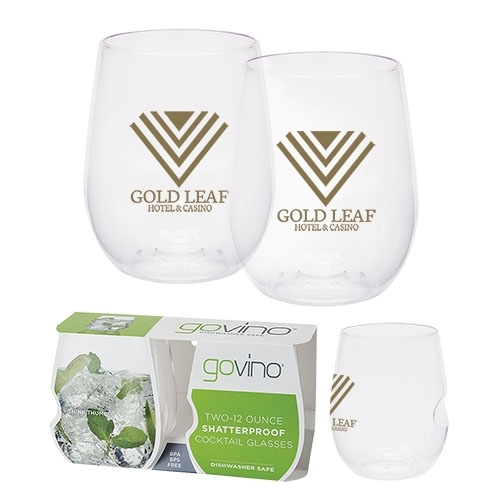 Perfect gift for executives, a closing gift for realtors to give out, could also be used as an award. 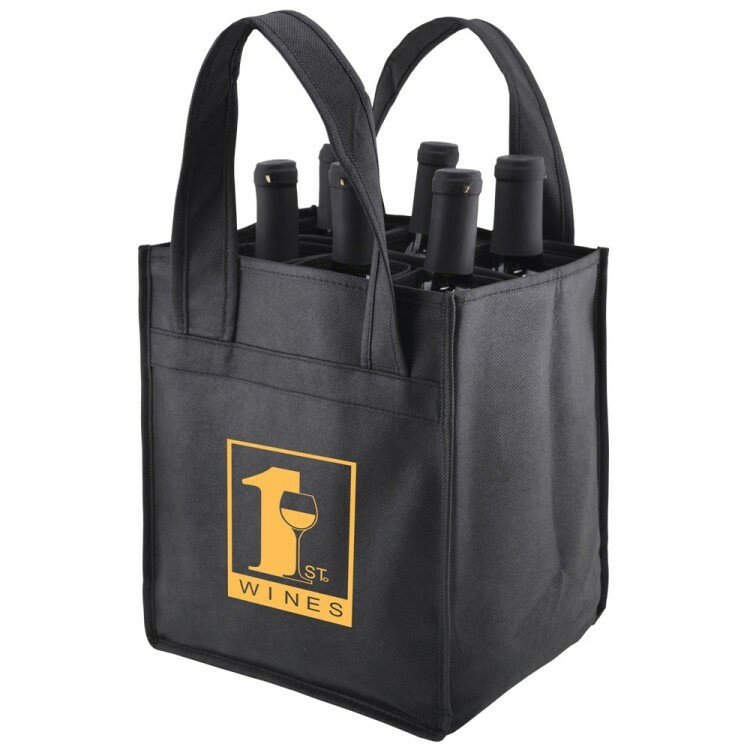 Versatile 6 Bottle Wine Bag made from 100 GSM premium Non-Woven Polypropylene. 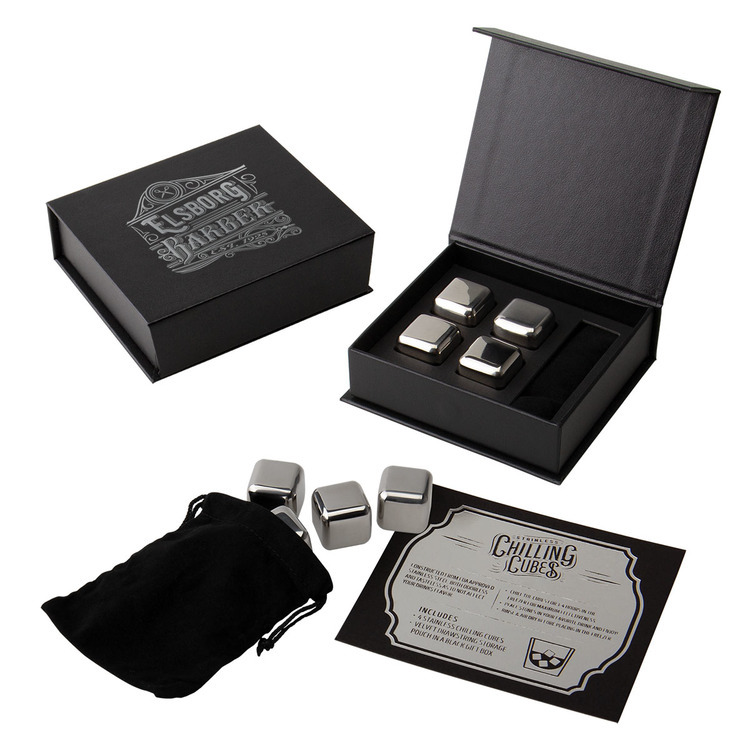 Each set comes with a branded full color instruction card. 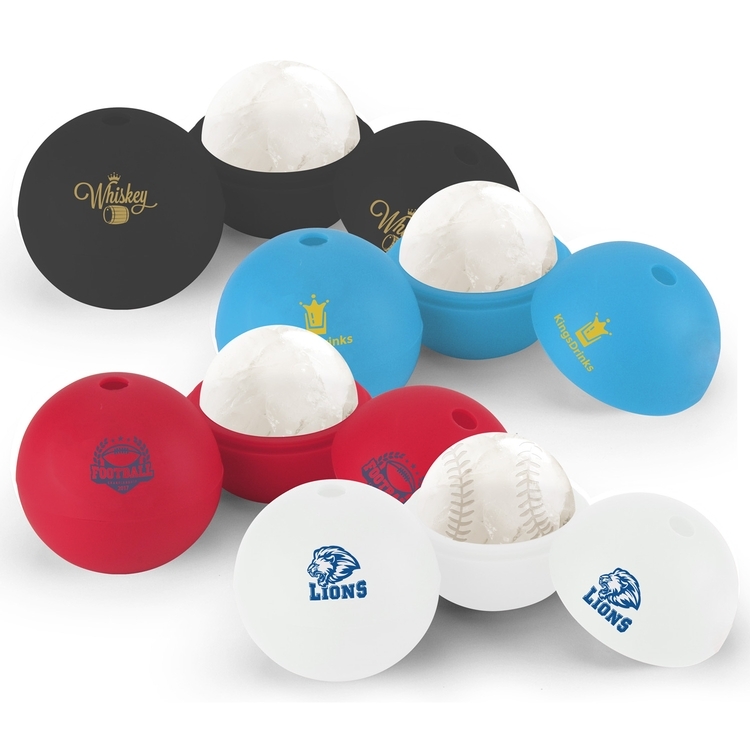 The 1 3/4" ice sphere boasts a minimal surface area compared to regular ice cubes which contributes to a slower melting rate. 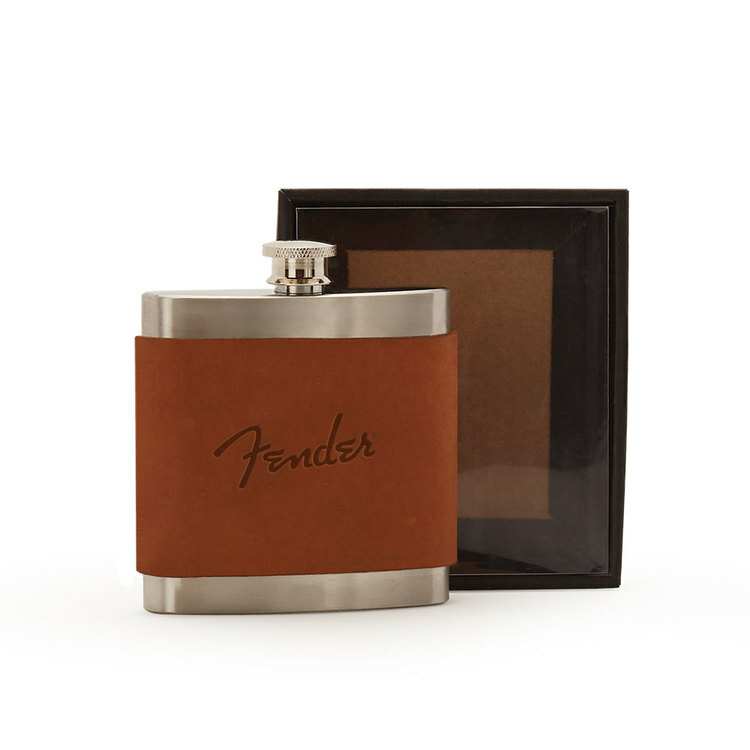 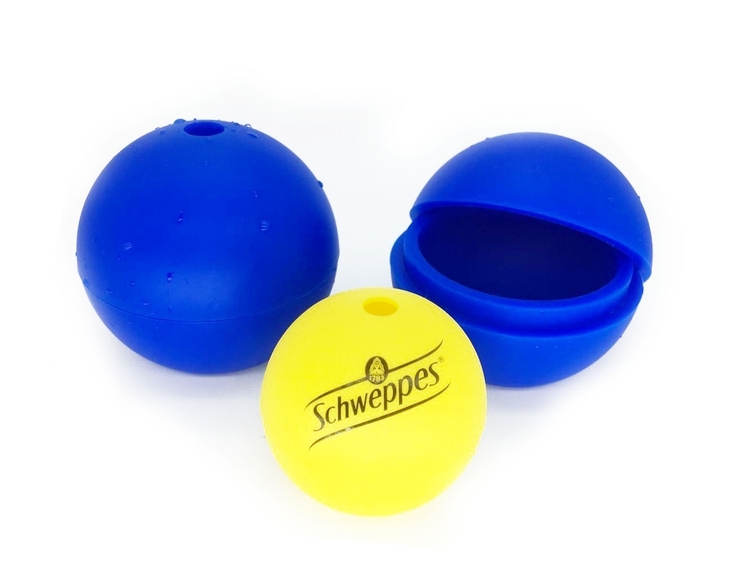 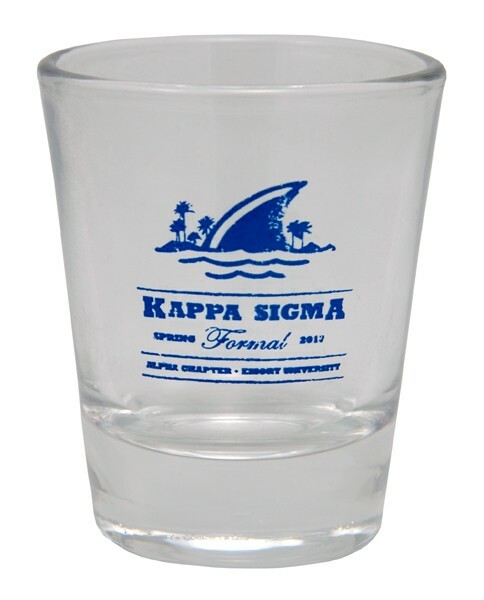 This allows your favorite drink to chill with limited dilution. 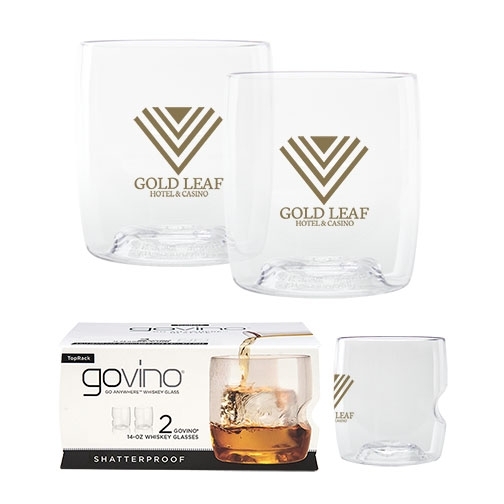 A perfect addition to whiskey, bourbon, and other liquors, or flavor infuse water, juice, or tea by adding fruits and herbs. 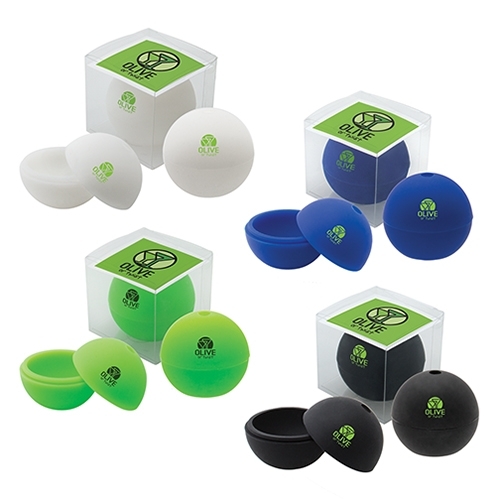 Made of FDA approved silicone. 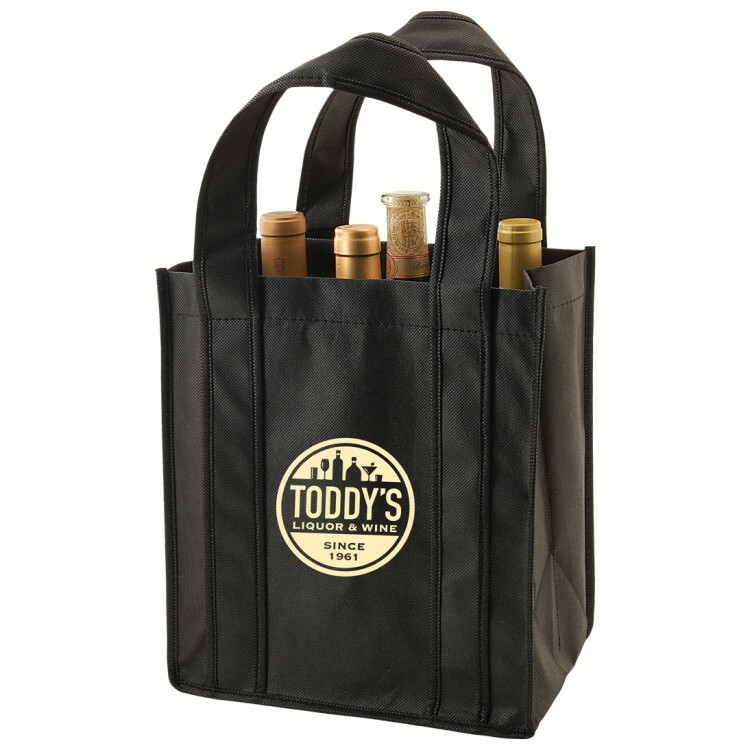 Enhance a winery branding message with this wine bag! 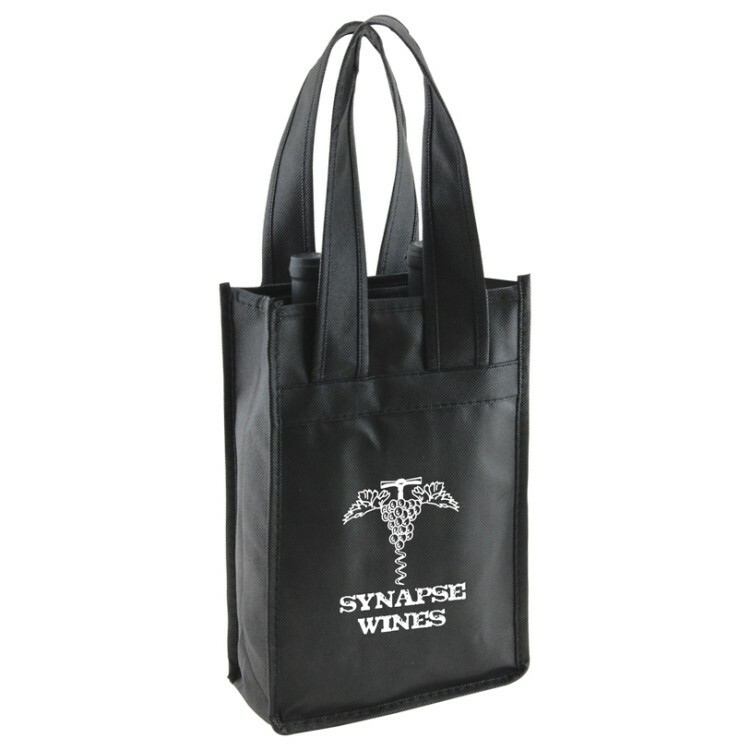 Made from 100 GSM non-woven polypropylene, this 1 bottle wine tote bag accommodates one wine bottle of various sizes. 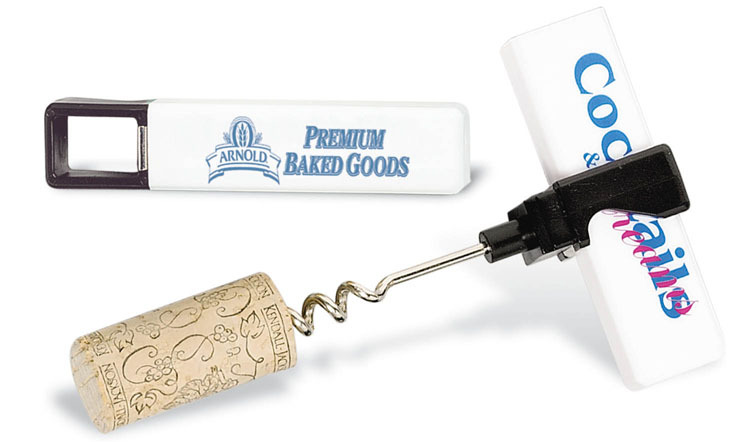 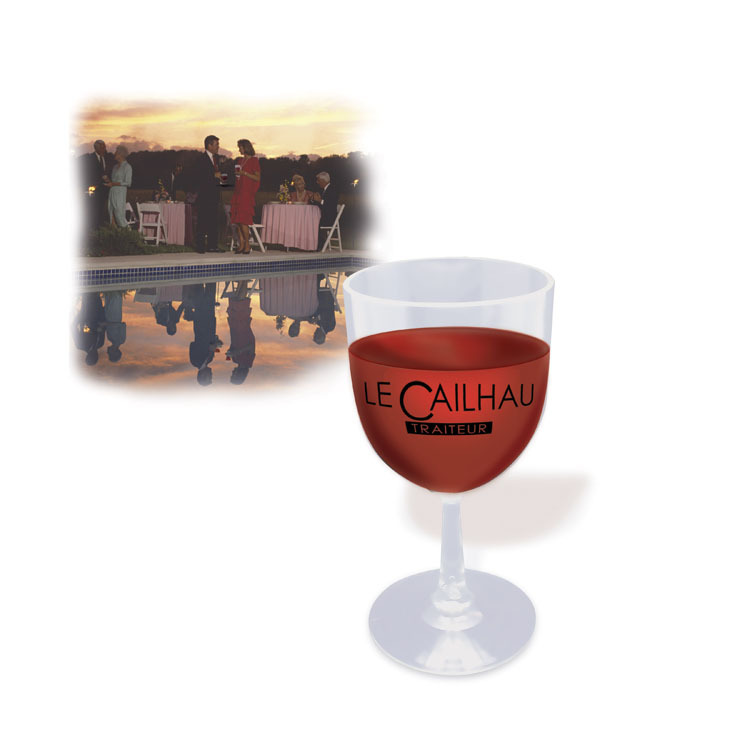 Perfect for wineries, liquor stores, giveaways and more.